Man earns to run his living and to meet his luxuries and necessities. Every household has a defined inflow of money in every month. Here it becomes very important to keep track of the inflows and outflows of money in your home to ensure smooth functioning. 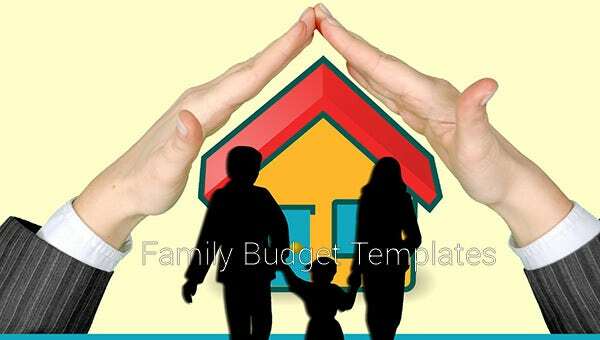 Most of the families already chalk out the family budgetary plans of the house for a month or any other specified period of time. Setting the budget not only let you analyze your spending power but also helps you in finding out the important and unnecessary expenditure sources. There are a number of templates available out of which you may choose the best suitable for your requirement. You can also see Budget Plan Template. A family has many members and each member has his/ her own needs and wants. If all the spending of every family member as well as for the household is set in advance it become a lot much easier to track the inflow and outflow of money. A household comprises of many things like buying the grocery, running the maintenance, paying the bills, depositing children’s tuition fees, etc. All these things need to be maintained and an estimate of the expected money on all the household chores must be calculated in order to have a hassle-free life. 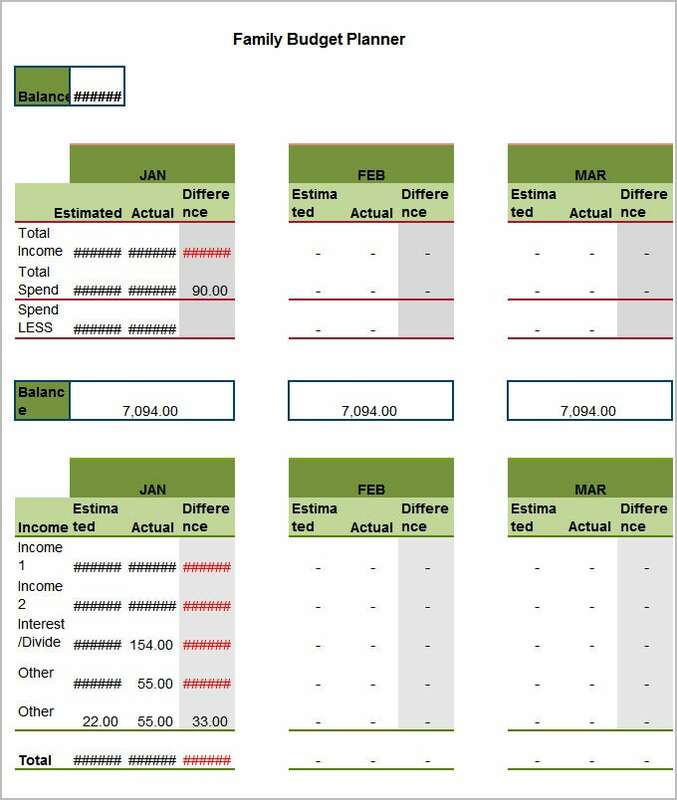 A Household budget template may enable you to jot down your income sources and the expenditure estimates for your household. Setting individual goals is very important for every person. This not only makes you responsible but also enables you to identify your bad investments and the necessary and unnecessary spending that you do. 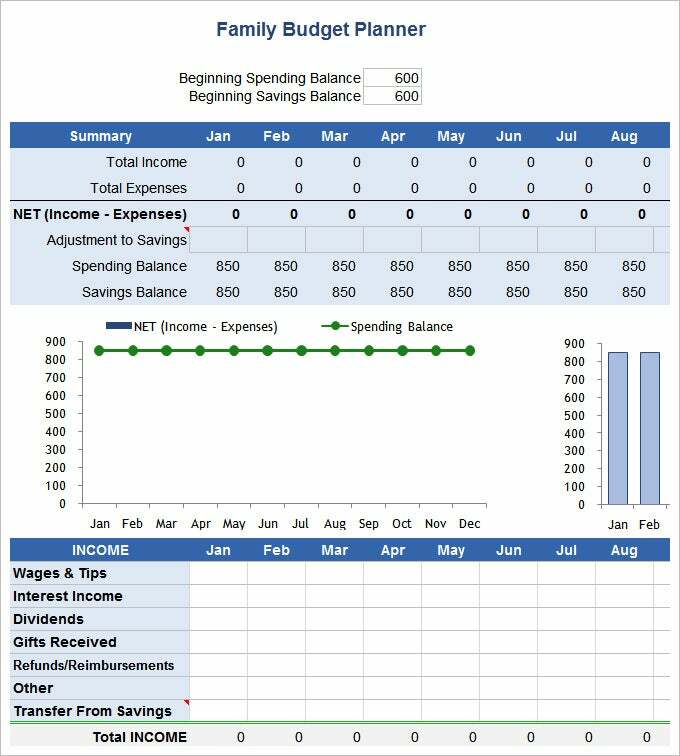 A personal Budget Template let you plan your individual budget. You can always align this with your family budget goals. You have to travel from one place to another either for some official purpose or a personal reason. 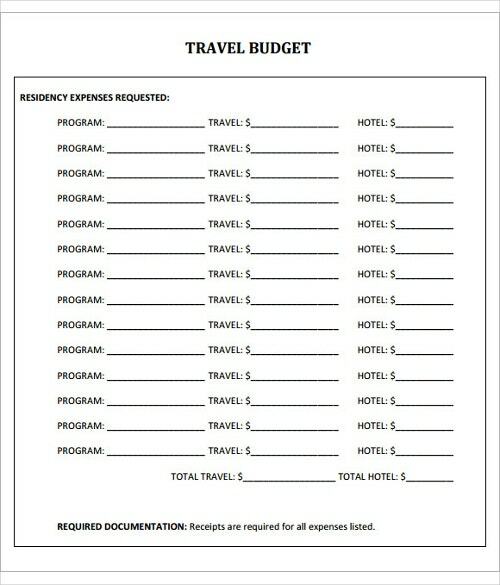 Though the official expenses must be borne by your employer the personal travels whether it a visit to the parents or a holiday travel needs to be managed in your household income. It is always better to chalk out such expenditure and make a budget plan for them. Remember you need to put some emergency travel fund as well. At times setting long terms monetary goals does not let us work effectively. It is always better to set short-term budget plan to reach your long term goal. 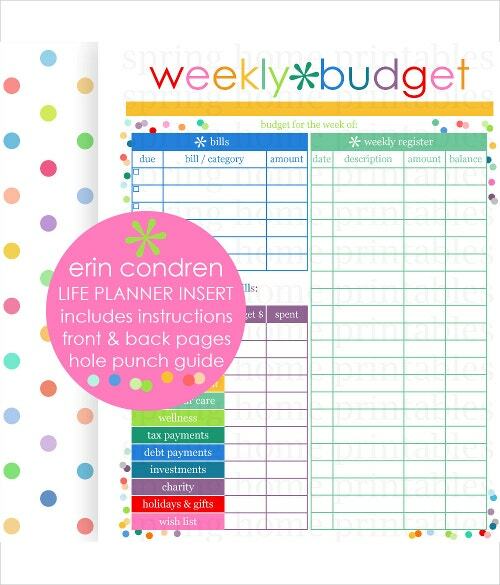 You can check your income on a weekly basis and accordingly devise a weekly budget Plan. Set your goals: If you are planning for a budget chalk out your financial goals on the first hand. Then only you might be able to proceed. Have specific goals and try to keep them long term for effective budgeting. 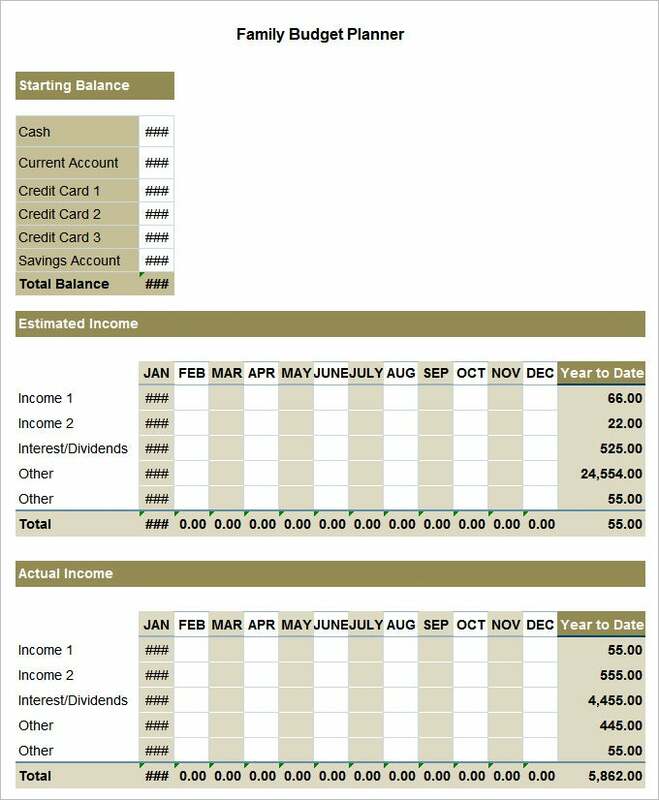 Analyze your actual income and set aside your fixed and flexible expenses. Ensure a slot for savings in your budget. Be realistic and do not squeeze your expenses a lot as you might not be able to justify it later. All these templates are available online. You may download the specific template that suits your requirement. These templates are easy to download and print and are available in many formats. For any specific requirements, we are happy to serve you with a customization service.